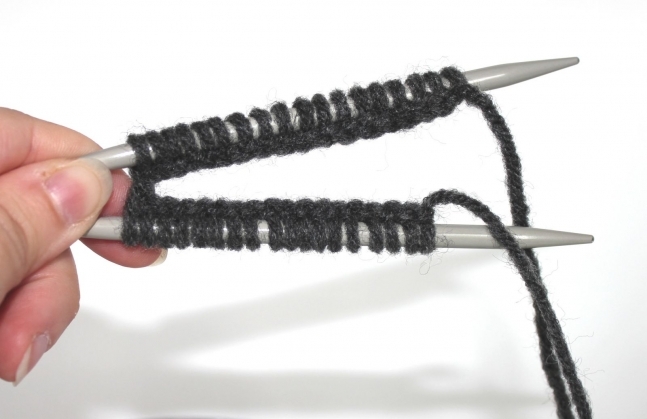 Gauge: 18 sts and 24 rows = 4"/10cm in stocking st.
Notes: When using a circular needle, divide the stitches in half and knit as per method of Magic Loop. 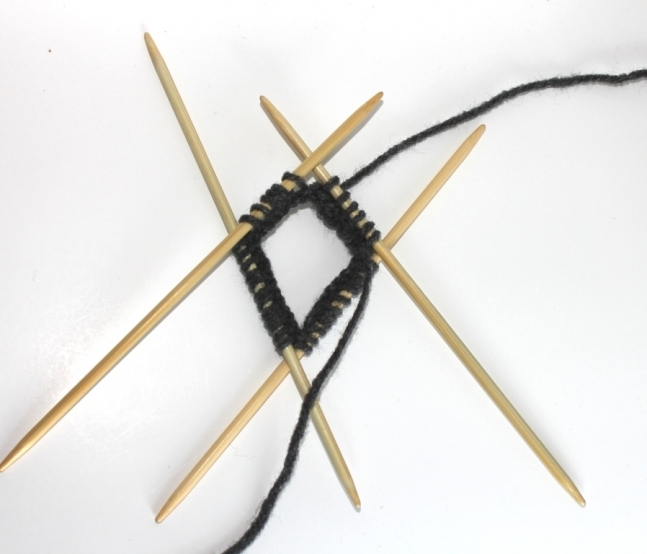 If using double pointed needles (dpn) place 12 stitches on three needles and use the forth needle to knit in a circle. 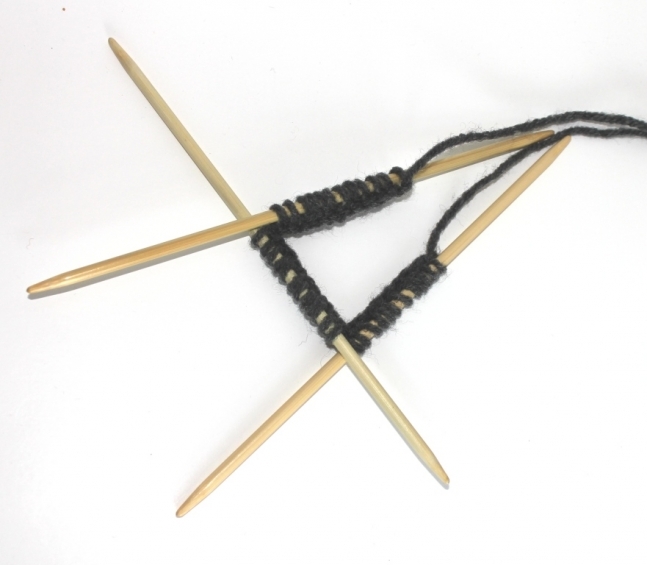 Step 2: Join in round and begin knitting in pattern, Knit 2, Purl 2. 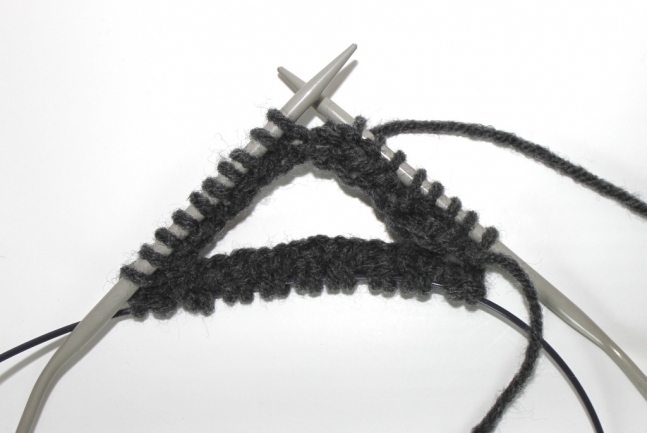 Repeat rows for your desired length or 8 inches. 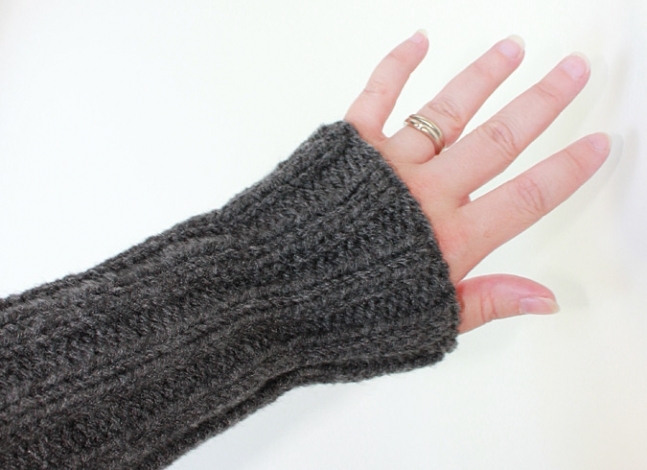 Check out my store PetiteTuques for more patterns - coming soon!